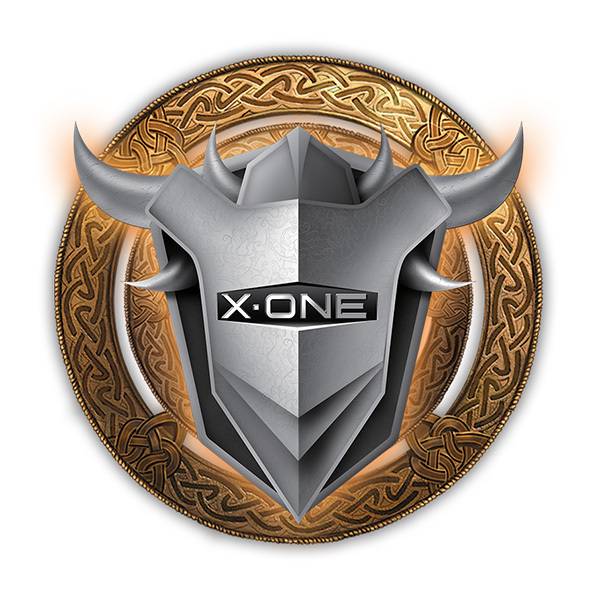 X.ONE® – an award winning, internationally renowned brand, has been producing premium shock absorption screen protector for mobile phones and tablets since 2009. Our products are certified by SGS for safety, quality and integrity. We aim to be the market leader in not only the shock absorption screen protection, but also in other mobile phone accessories segments such as charging cables and impact protection cases. Our market presence has seen strong growth throughout the years since 2011, reaching even the Americas and Europe today. We strive to continue providing customers with reliable and valuable products, protecting each and every digital device to be as close as “Brand New” condition. Our products treat users’ digital devices with utmost care. The brand’s screen protector contains various critical features, showing the team’s determination to produce world’s most advance mobile phone accessories to provide consumers not only the best of quality but also the best user experience.